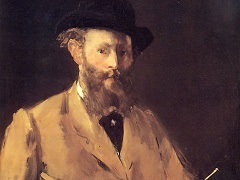 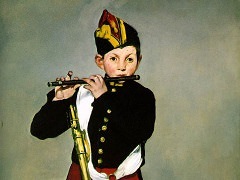 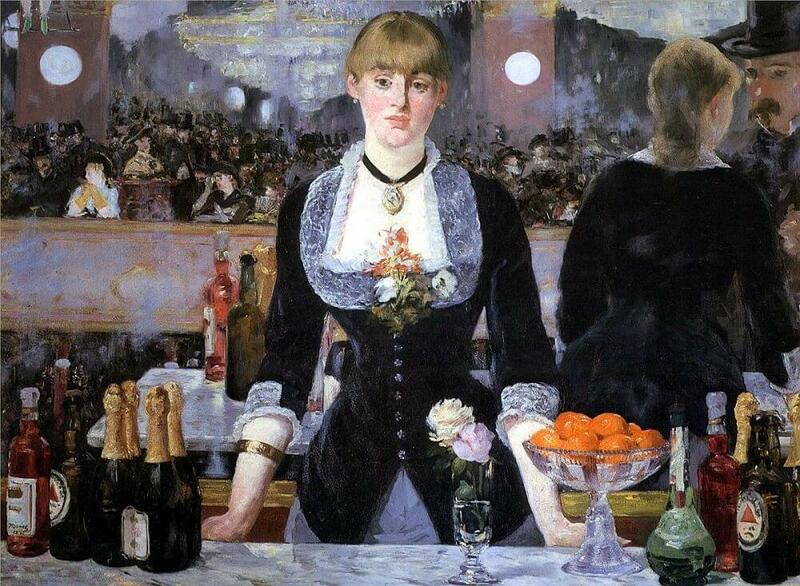 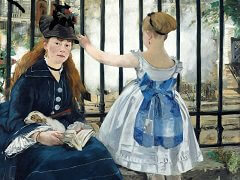 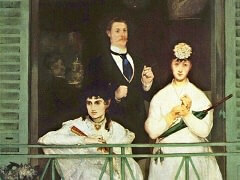 A Bar at the Folies-Bergère was presented by Manet at the 1882 Paris Salon exhibition, just one year before his death. 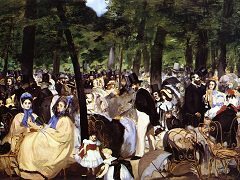 The painting is the culmination of his interest in scenes of urban leisure and spectacle, a subject that he had developed in dialogue with Impressionism over the previous decade. 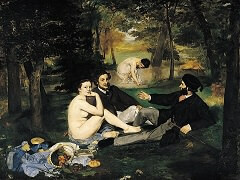 The painting is a masterpiece that has perplexed and inspired artists and scholars since it was painted over 100 years ago.